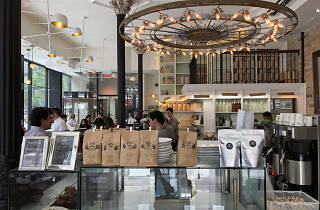 Coffee addicts, rejoice: if you find yourself in Toronto looking for a great cup o’ joe, you’re in luck! This hustlin’ city is home to many coffee-centric cafes and badass, brew-slinging baristas. 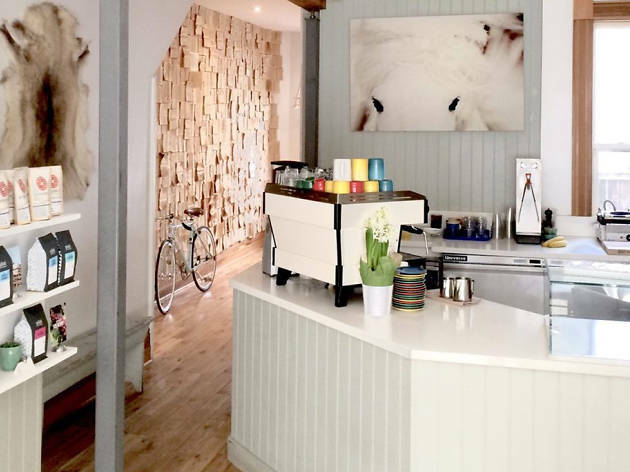 From micro roasters to quirky, eclectic locales, there are plenty of options to keep you caffeinated. 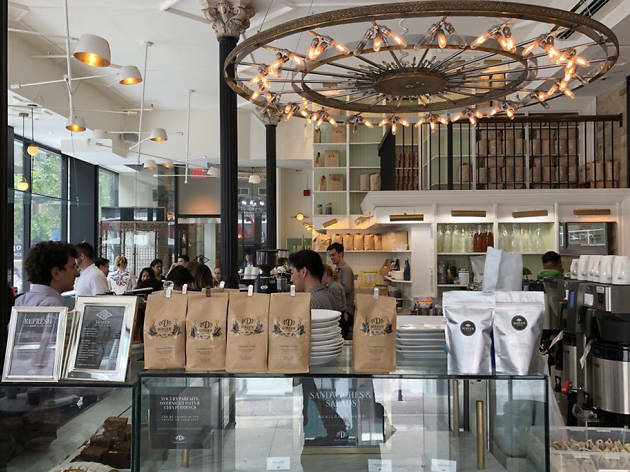 Whether you’re on your way to work looking for a quick cup or a tourist fueling up while visiting the best attractions and parks or you’re simply looking for a spot to sit down and map out the best things to do during your local adventures, this list of best coffee shops in Toronto will help you out. You’re welcome. 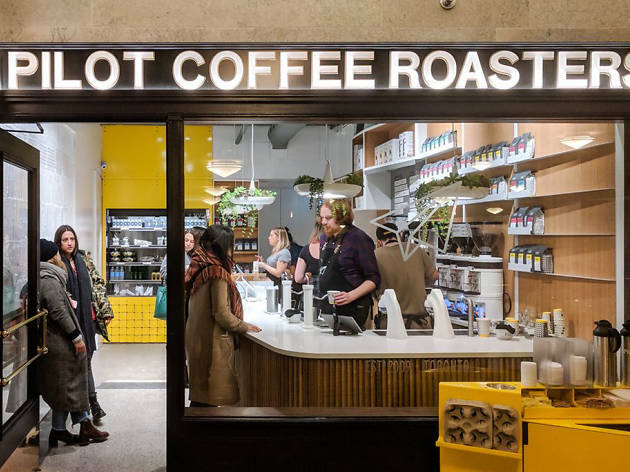 What is it: Pilot Coffee is specialty coffee culture at its finest. 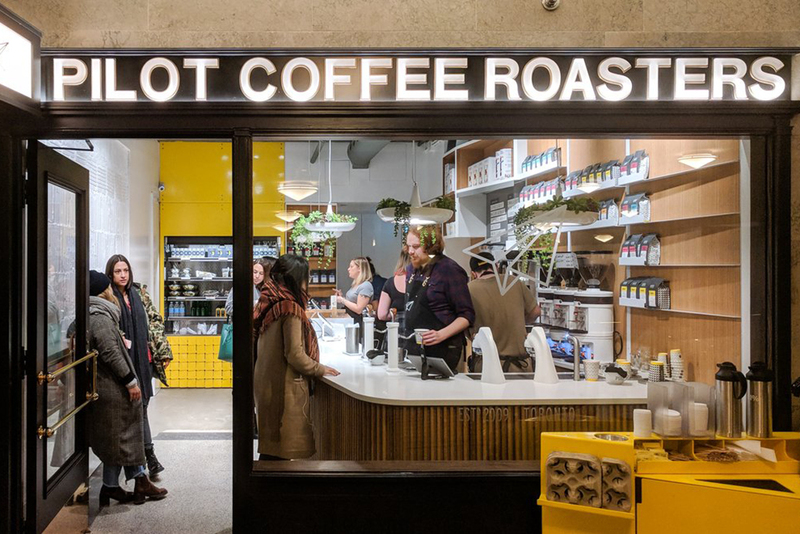 Combining the roastery with a lab, tasting bar and the heart of their distribution center, this unassuming east-end locale is serving (and supplying) some of the best coffee in the city. Why go: This warehouse-turned-coffee-culture-mecca is not your average coffee shop, it’s a coffee experience. Customers are invited to see Pilot’s process as a whole, gaining a further appreciation for the coffee making craft. 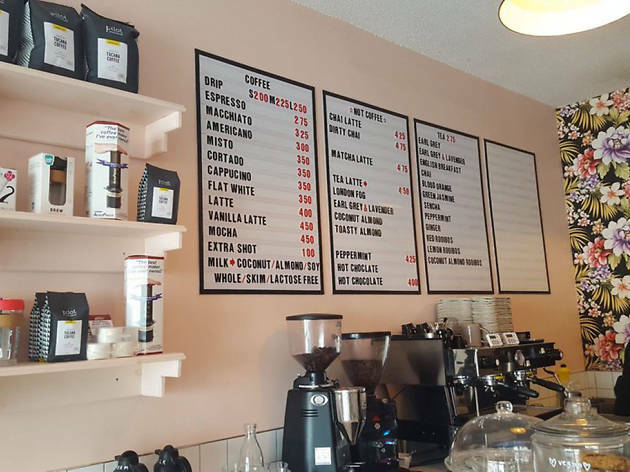 What is it: Almost 10 years after opening its original outpost on Harbord, this hip coffee shop has expanded into a family with numerous locations across the city. Sam James may have grown, but they’re still serving the same high quality coffee with friendly, community driven vibes. 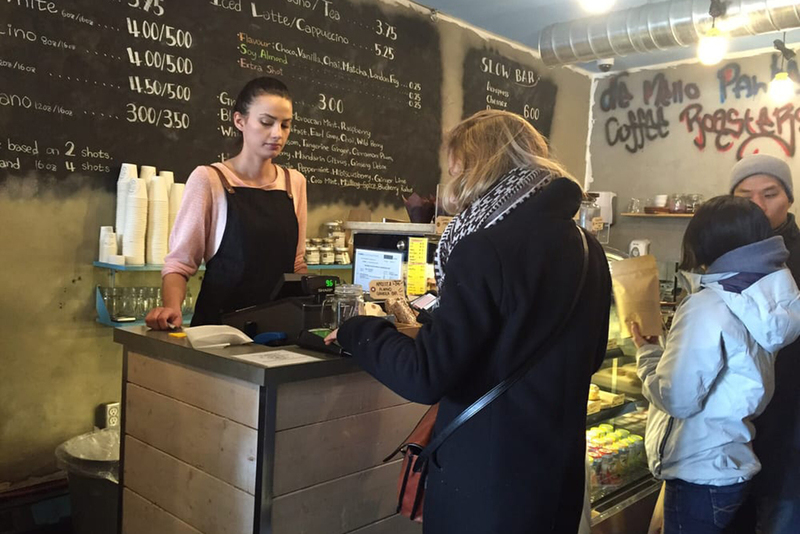 Why go: For a quick, convenient cup of the good stuff, Sam James Coffee Bar is an excellent option. 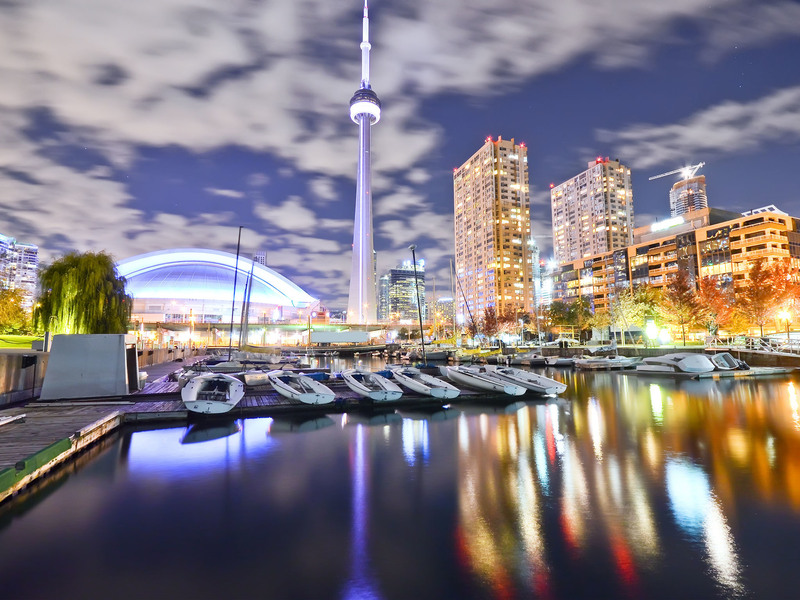 With five different locations peppered across Toronto, you can have your SJCB fix, no matter which ‘hood you’re in. 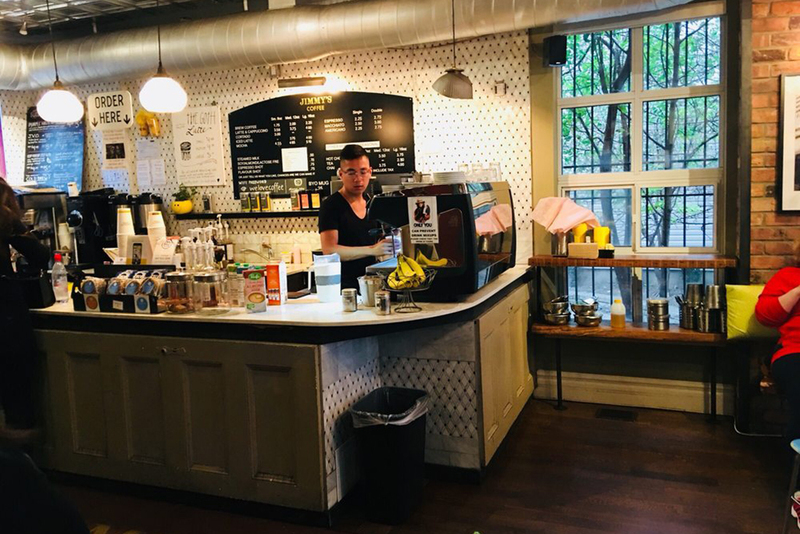 What is it: Just steps away from the city’s famed Casa Loma is Ezra’s Pound, a charming café with delicious coffee and a variety of house-made, grab-and-go food options. 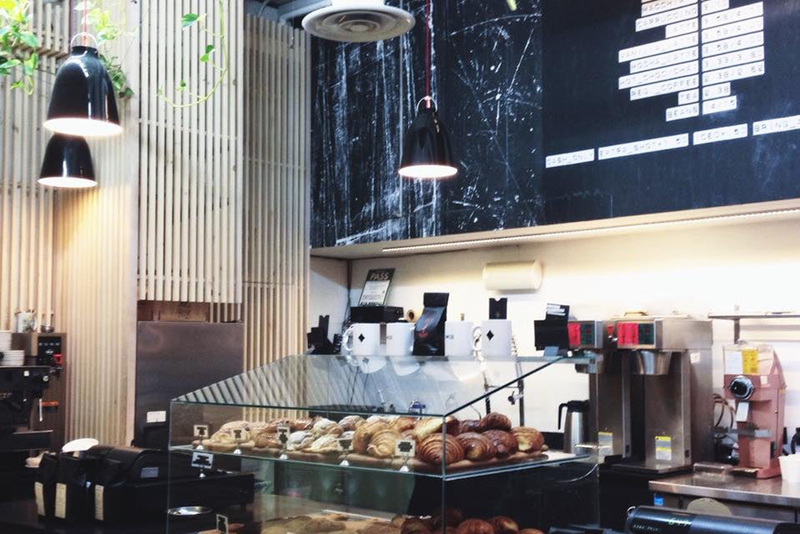 Why go: Baked goods made from scratch, strong, sustainable coffee and quick, pleasant service? What’s not to love? Grab a coffee and a sandwich (and maybe a sweet snack for later) and tackle the stairs toward Casa Loma’s gardens for an afternoon bite. 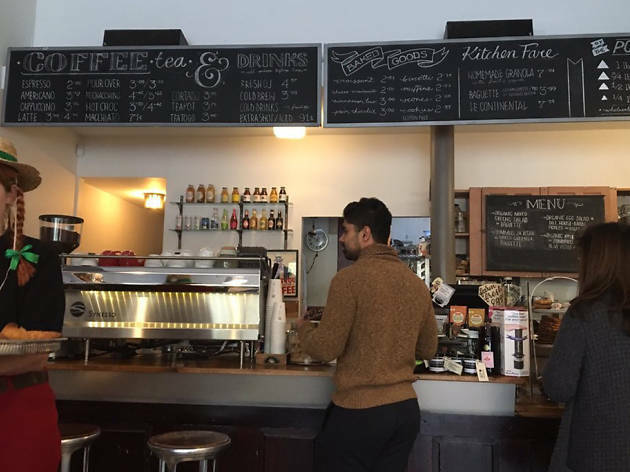 What is it: Located in the epicenter of the Financial District, this historic spot that used to house the hat and fur retailer W. and F. Dineen Co. has become one of the city’s best spot for coffee. Bustling with tourists and locals on their morning commute, Dineen Coffee serves delicious quality coffees, snacks and sandwiches. Why go: This beautifully restored heritage building is worth the visit, even if it’s just to appreciate its perfectly executed design. 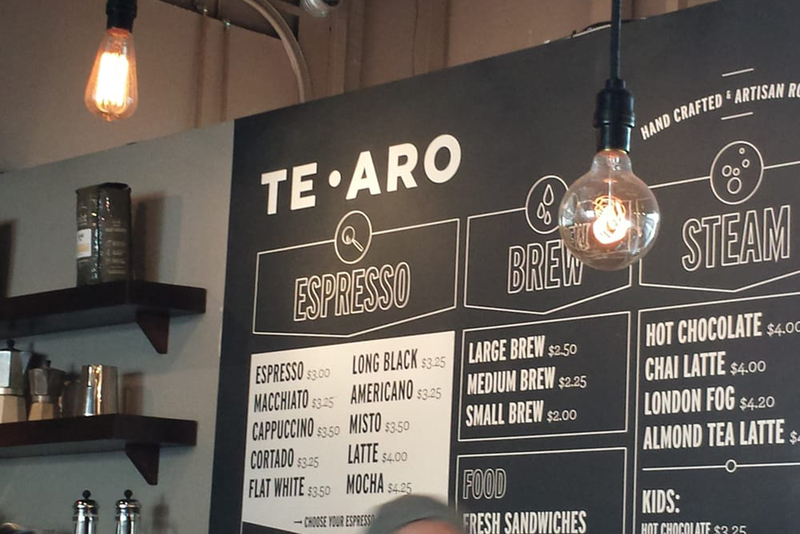 What is it: Pulling espressos from locally roasted, Pilot Coffee bean, Te Aro is Leslieville’s industrial yet cozy, New Zealand-inspired coffee spot. Friendly baristas are keen to inform and educate on the variety of roasts available, although it’s hard to go wrong when just about everything is delicious. 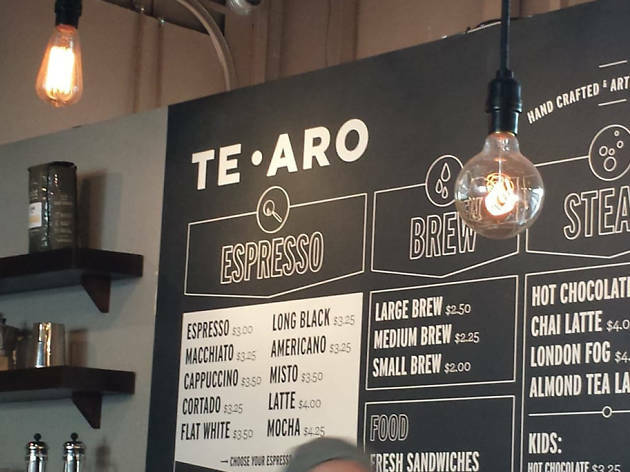 Why go: Taste the difference of small-batch, craft roasted beans and settle into Te Aro’s warm comfortable space. This is an ideal spot for reading on a rainy day or getting some work done over a cup of coffee. 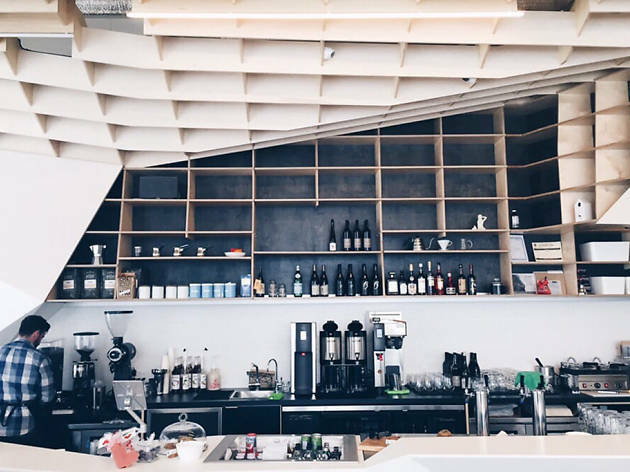 What is it: Sleek, modern and oozing with Scandinavian inspired style, Odin Café and Bar is a gorgeous spot to enjoy a strong brew when you’re in Toronto’s east end. White wooden and accented with impressive geometric features, this space is extremely inviting and is a welcome addition to the Corktown coffee scene. 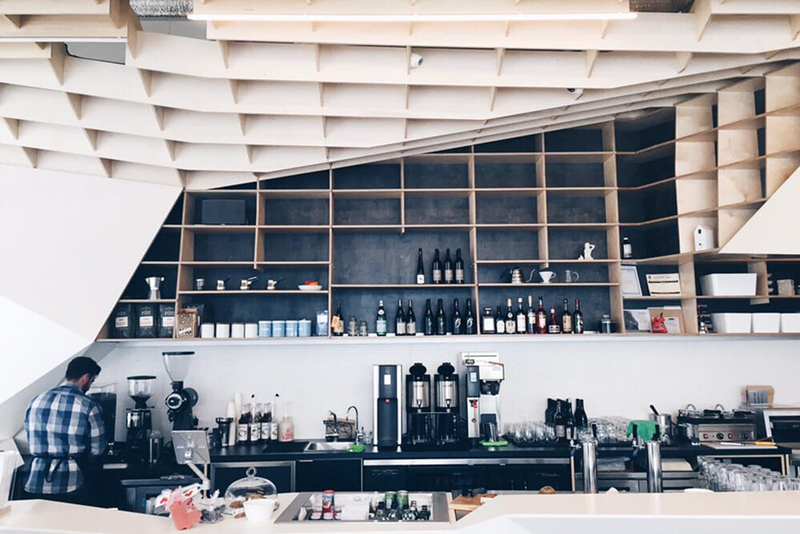 Why go: For delicious coffee (also from east-side local roaster Pilot Coffee), friendly service and an aesthetic that feels like it’s straight out of a DesignMilk article. 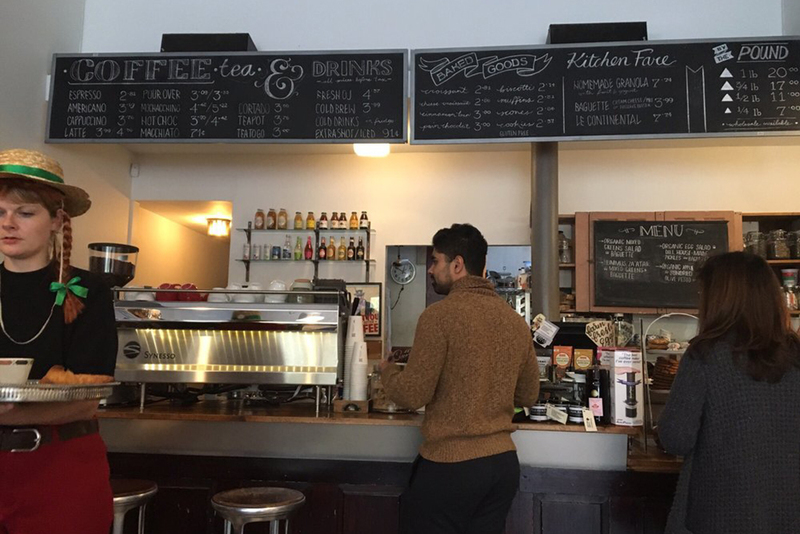 What is it: Taking a nod from Sweden’s coffee culture, Fika Café is a bright, airy and cozy space that serves food, pastries and, of course, coffee in the heart of Kensington Market. Why go: This chill, Scandi-inspired spot encourages slowing down and taking a midday break from the ever-bustling streets. 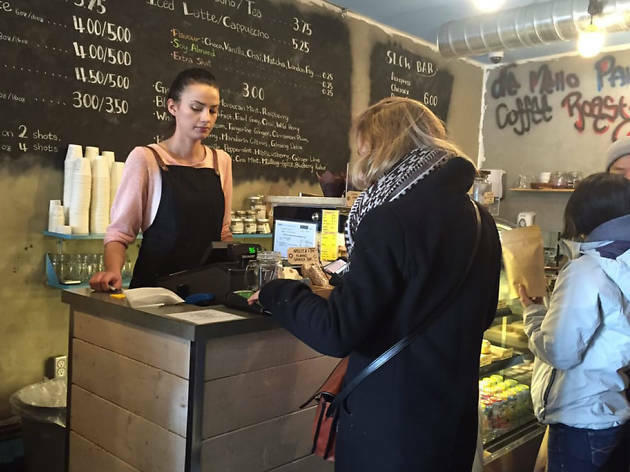 From their specialty coffees to Swedish-inspired baked goods, Fika’s menu is very reasonably priced, making the little gem a perfect place for breaking bread with friends, without breaking the bank. What is it: Another one of Toronto’s coffee micro-chains, Jimmy’s Coffee knows what’s up when it comes to pouring a mean espresso or Americano. The Kensington Market outpost offers friendly service, knowledgeable staff and a fabulous back patio in the heart of the vibrant neighborhood. Why go: For a casual coffee in an eclectic space that’s warm, inviting and perfect for dates, study sessions and morning pick-me-ups. What is it: Named after the O.G. 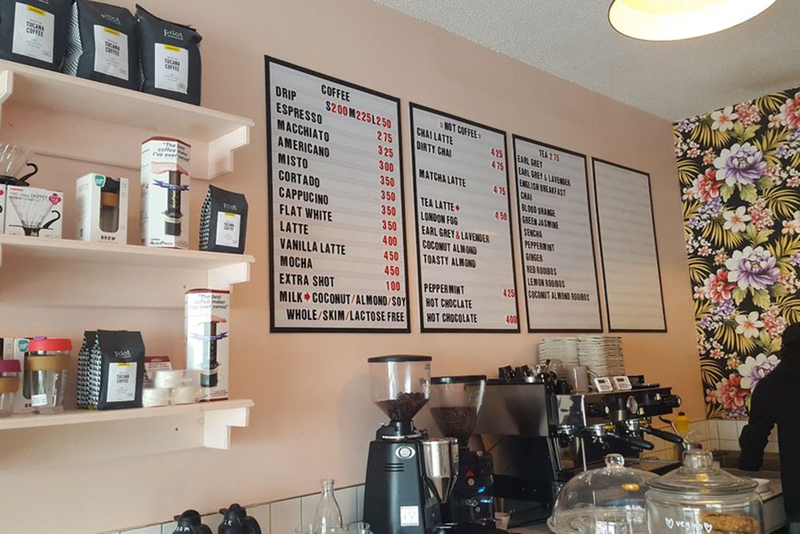 coffee explorer, Francisco De Mello Palheta, this midtown Toronto coffee joint is part micro-roaster and part specialty shop for the caffeine-inclined. Sourcing only the highest quality green beans and roasting in house, the team at De Mello Palheta is serving the best product possible. 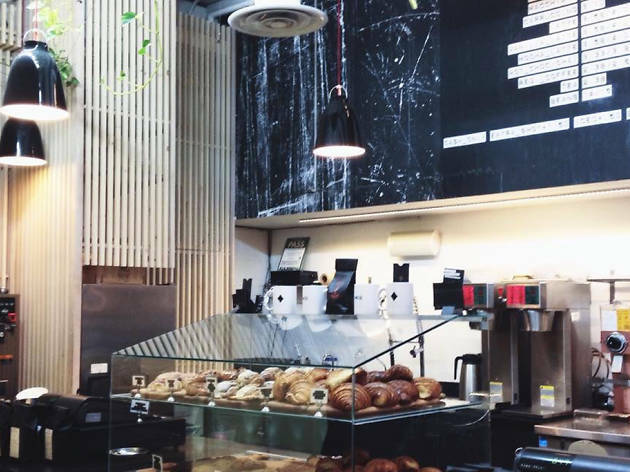 Why go: From the fun, graffiti-adorned exterior to the rustic yet industrial dining space and roastery in the back, De Mello Palheta is an essential stop for any coffee enthusiast. What is it: Clean, sleek and monochromatic-cool. This 420-friendly coffee shop is pouring out rich and flavourful brews in a space that combines a high-end coffee experience with gear and gadgets for sophisticated smokers. 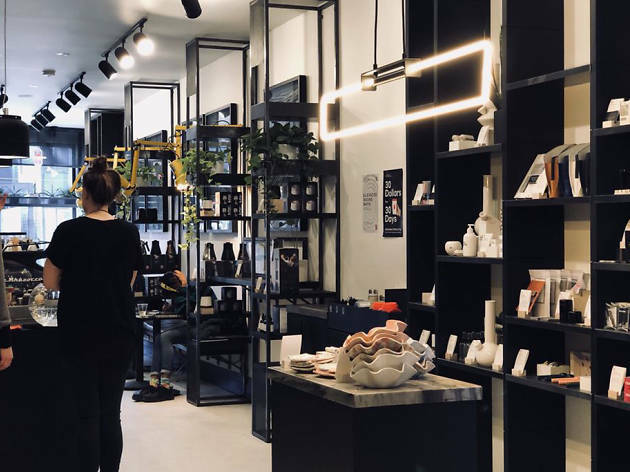 Why go: Being one of Canada’s leading lifestyle brands, Tokyo Smoke is certainly worth checking out when looking for a caffeine fix in Toronto. 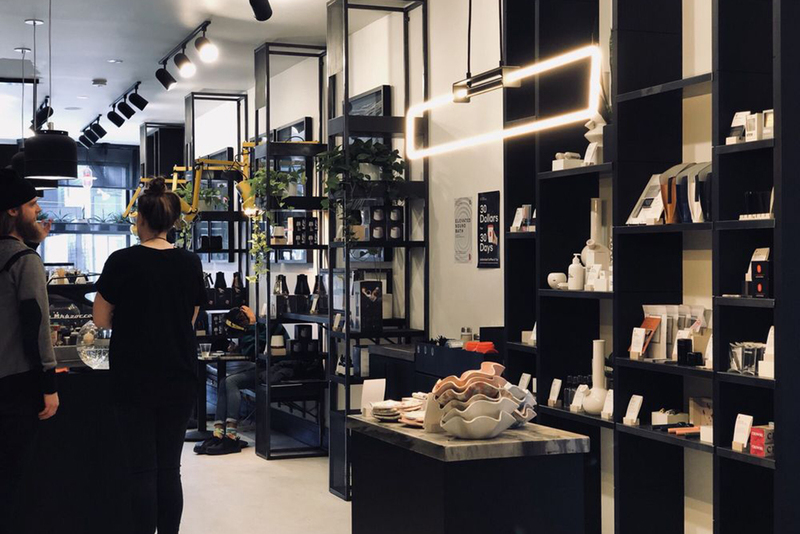 Sip on some coffee while learning about the best cannabis practices in this stylish yet approachable space on trendy Queen West. 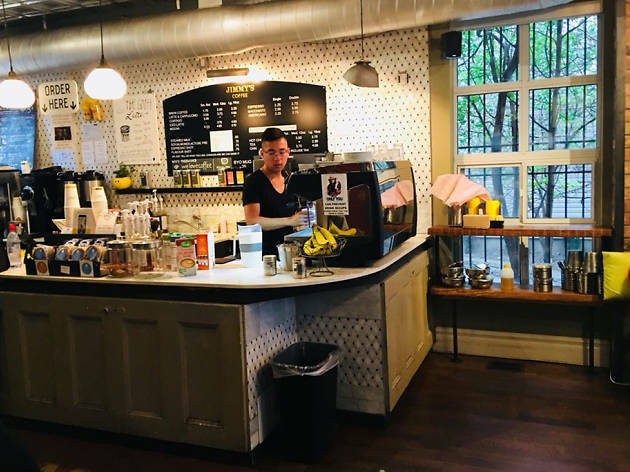 What is it: Bright and floral, Tucana coffee is a hipster’s dream café, and for a good reason: the coffee is darn good. With works by local artists exhibited in the shop, Tucana is all about promoting and supporting local art, community and inclusivity. 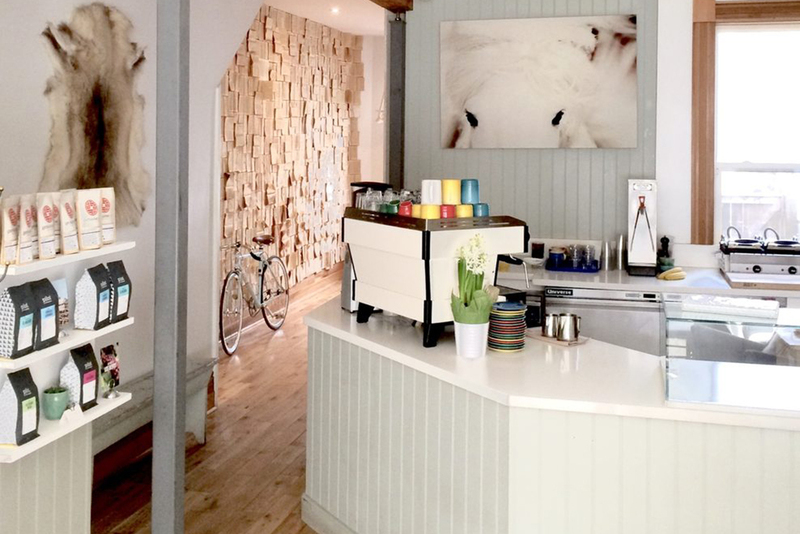 Why go: This coffee shop may be small, but it has a big heart. Serving delicious beans from Toronto roasters such as Cut Coffee and Pilot, Tucana is a go-to for coffee when you’re out on Dundas West.